What is a YouTube Widget? You’ve just spent countless hours, sweat and brainpower perfecting your latest and greatest YouTube video, now you want to show it off to the world! Raise the trumpets and sound the alarm! Promote it on social media, upload it to your YouTube channels, share it with your fans and friends..and..of course, your website! Oh wait, you don’t have a video feed on your site? Don’t worry, Juicer’s got your back with our social media aggregator tool, a.k.a. YouTube widget. Juicer is a social media aggregator that allows you to curate all of your social media channels (YouTube, Facebook, Twitter) into one simple social media feed that can be embedded on your website. With Juicer’s YouTube widget, you can easily manage and display your videos on your website which will be updated automatically. You can literally set it and forget it while your awesome videos make their debut to visitors. How do I embed a YouTube feed on my website? So now you know that such a wonderful tool exists, how do you embed a YouTube channel on your site? It’s SUPER easy, we promise. Selected “Add Source” and select “YouTube”. 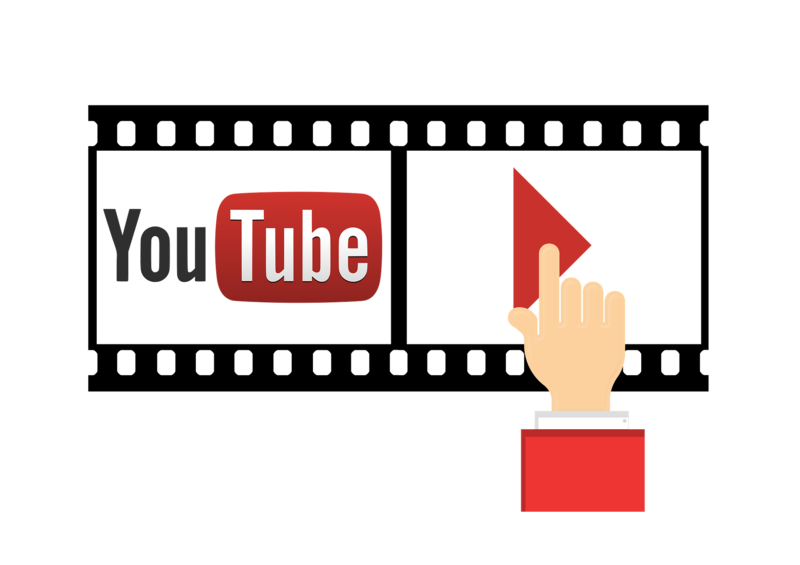 Add your YouTube channel URL as well as any other user’s YouTube channel or particular playlist. If you want to feature videos from other sources, those will automatically be posted to your website feed as well. Embed your Juicer code into any webpage, sit back and watch your video feed come to life. Juicer has over 60,000 customers ranging from bloggers, ad agencies, small businesses, and large brands. Check out Juicer in action on the Golden Globes website. They have incorporated Facebook, YouTube, and Twitter into their website social media feed. If your website operates on Wordpress, we’ve got a plugin for that. With over 10,000 downloads and a stellar 4.5-star rating average, Juicer’s Wordpress social feed plugin makes embedding a YouTube widget a no-brainer. You can display your YouTube videos in one, simple beautiful feed, but that’s not all! Juicer is jam-packed with a bunch of cool options. Nothing sells a potential customer faster on doing business with you than social proof. Genuine customer-generated content lets people in on others’ experiences with your company, products, and services. Juicer not only curates your social media posts, but any posts or mentions of your brand as well. Juicer lets you display what customers are saying about your brand, but let’s be honest, it might not always be content you want others to see. Juicer’s Medium plan provides full moderation and customization features so you have complete control over what’s displayed on your feed. Juicer’s Small (always free) plan allows you to add two social media sources (i.e. YouTube and Facebook), but if you’re a super social person you may want to add 10 more! Juicer integrates with up to 18 different social media platforms so you have many options to choose from. Check out pricing for all our plans for a complete list of sources, and find the option that's the best fit for you. Juicer can help create engagement at your live event or bring a social component to your lobby by being displayed on-screen. Your Juicer feed’s dedicated URL allows you to display your feed full-screen in a browser. Juicer offers 7 beautiful social media template options that you can fully preview, customize, and play around with in the dashboard. You can also add custom colors, change the interval speed, columns, width, height so integration with your web pages are unique to your site. As you can see, adding a YouTube widget to your website is simple! Heck, Juicer can also be a Facebook or Instagram widget as well. With Juicer’s social media aggregator you can turn your social media feed into anything you want it to be. Thousands of people are using Juicer as a YouTube widget and love it. So what are you waiting for? Get started with Juicer today!